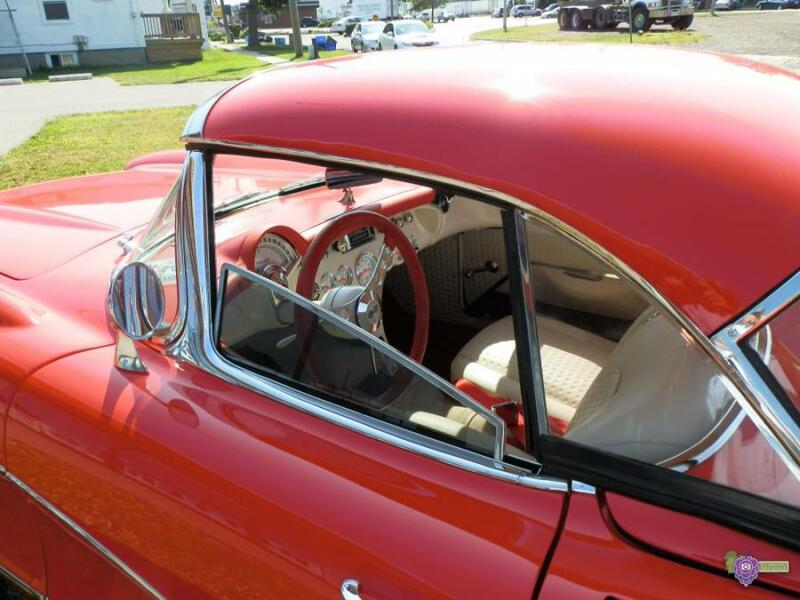 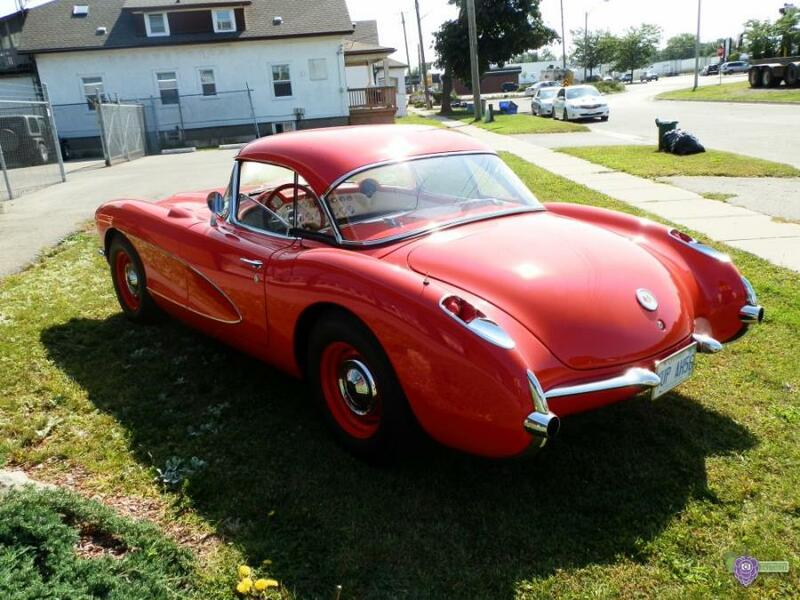 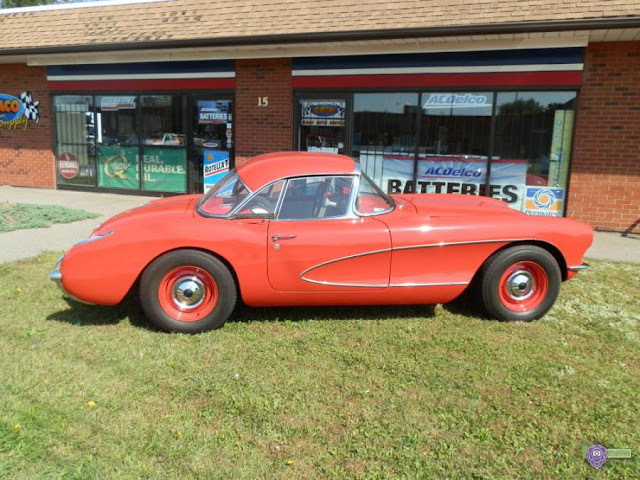 The horizontal scallop down the side brought a significant styling element to the 1956 corvette known as the “coves”, which first appeared on Cadillac’s 1955 Motorama LaSalle II dream car. 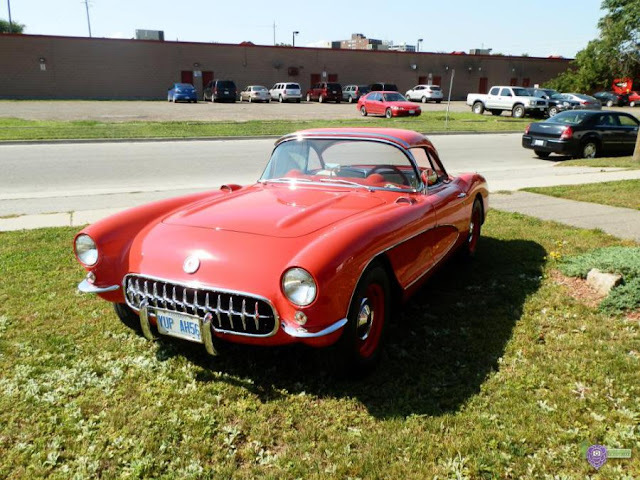 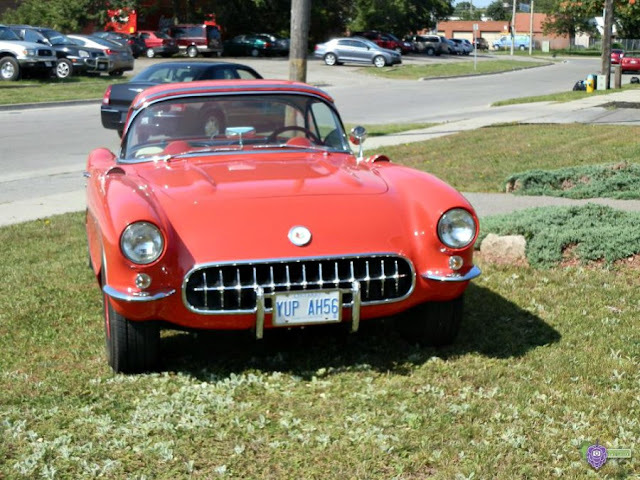 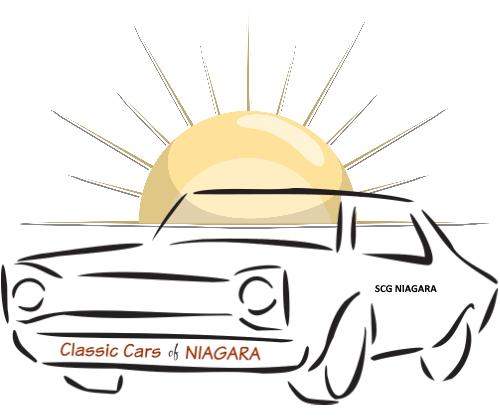 The cove would continue in all the straight axle Corvettes (until 1962) and then reappear in later models. 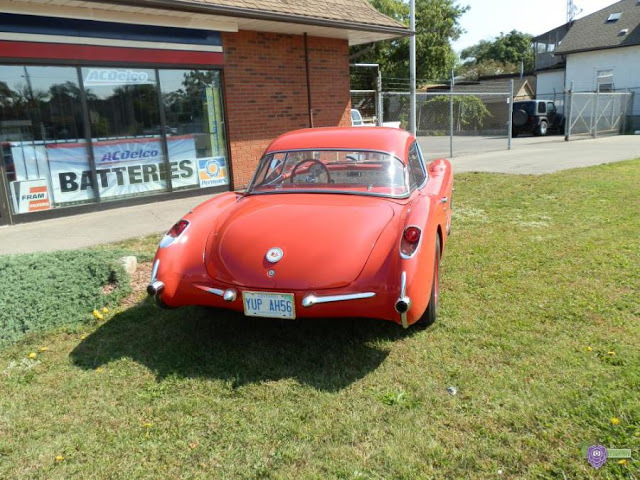 As usual, I was in a hurry when I spotted this classic back in 2013 so the pictures aren’t the greatest but I was still happy to grab a few shots since I have never seen that car again since.